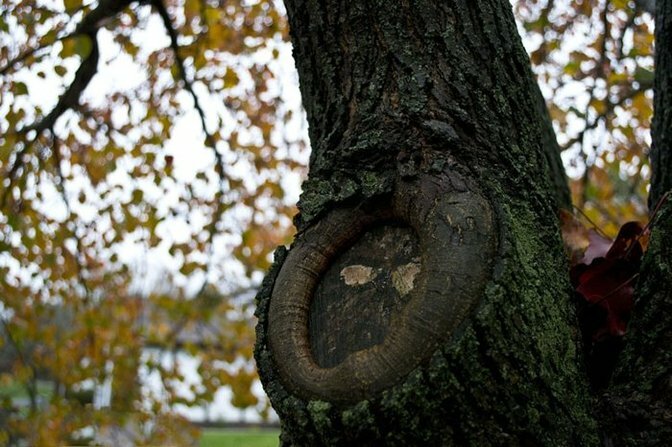 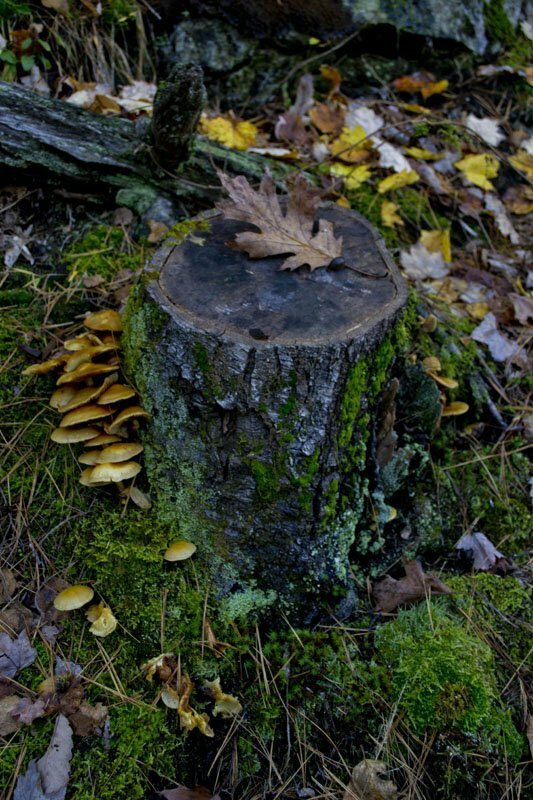 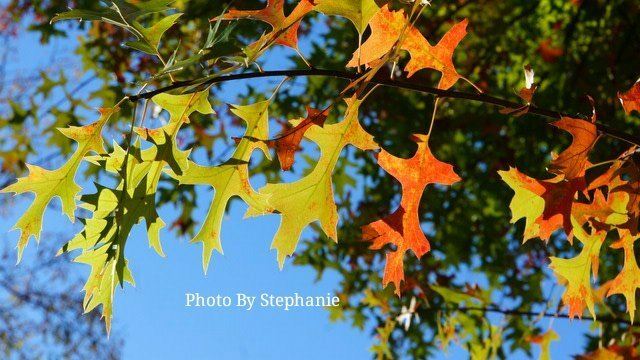 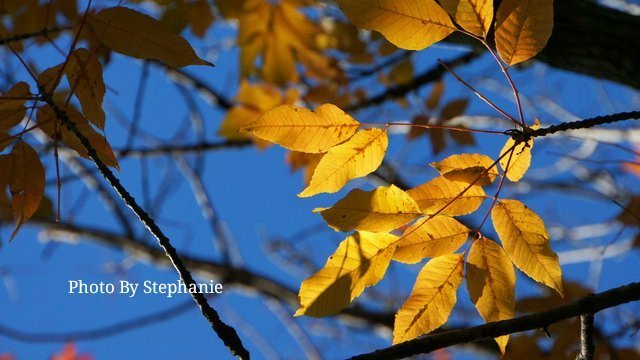 LongIsland.com - Your Name sent you Photo gallery info "Fall on Long Island"
Beautiful Fall foliage on Long Island. 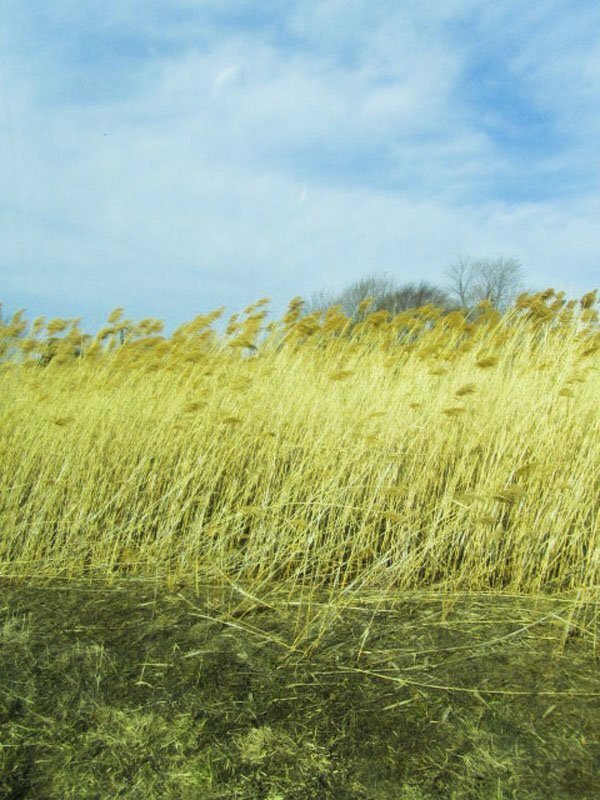 Fall on Long Island along Robert Moses Causeway, down by field 5. 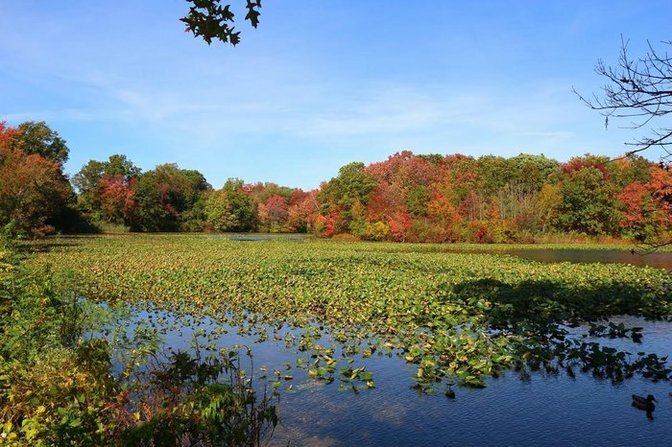 Fall on Long Island by Massapequa Creek/Bethpage Bike Trail. 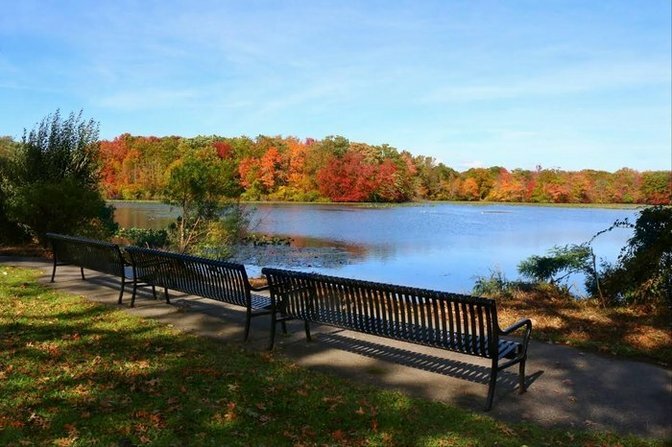 Fall on Long Island at Mill Pond in Wantagh. 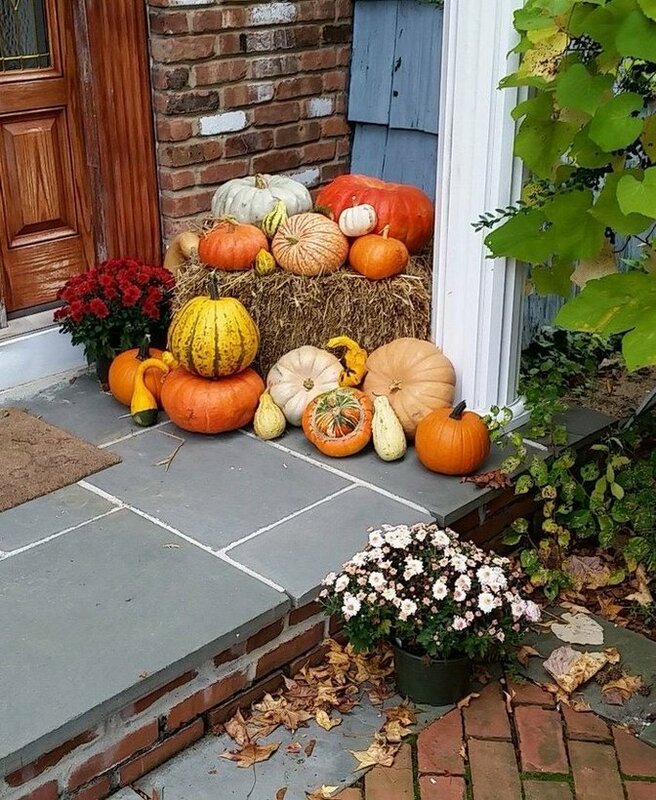 A festively decorated doorstep in Kings Park. 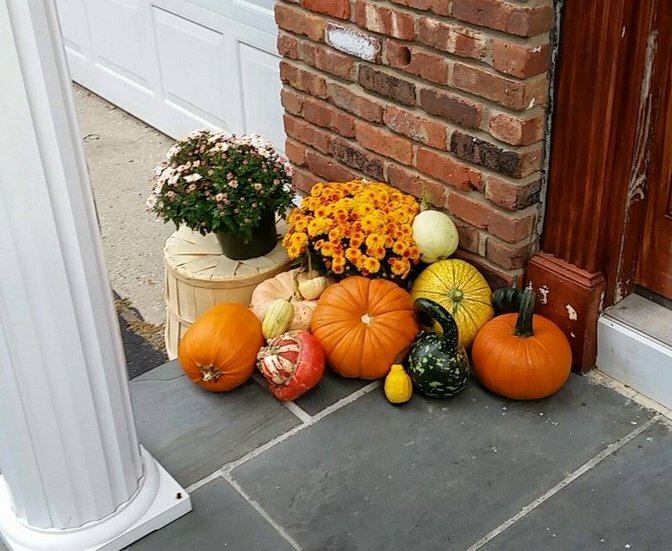 Fall on Long IslandA festively decorated doorstep in Kings Park. 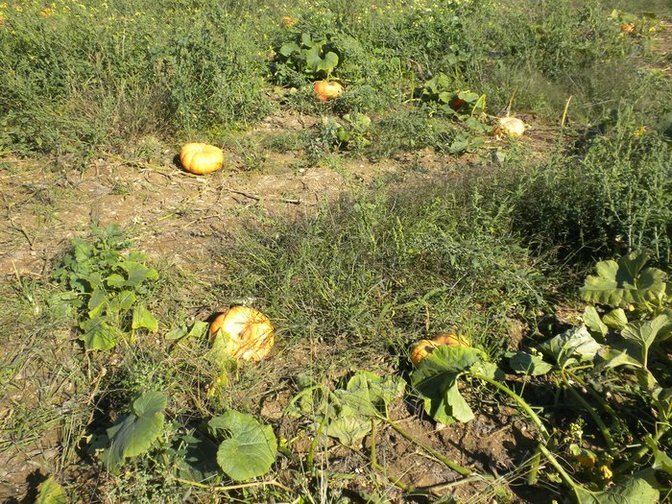 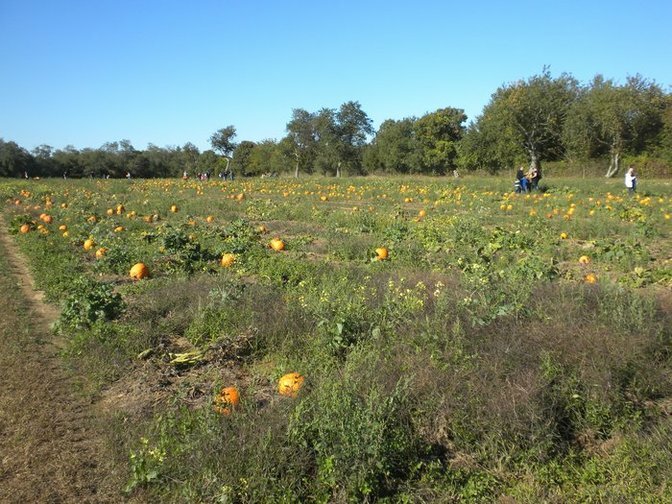 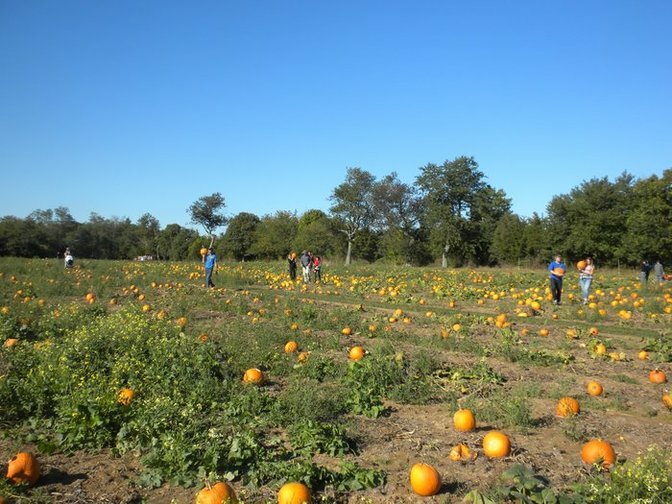 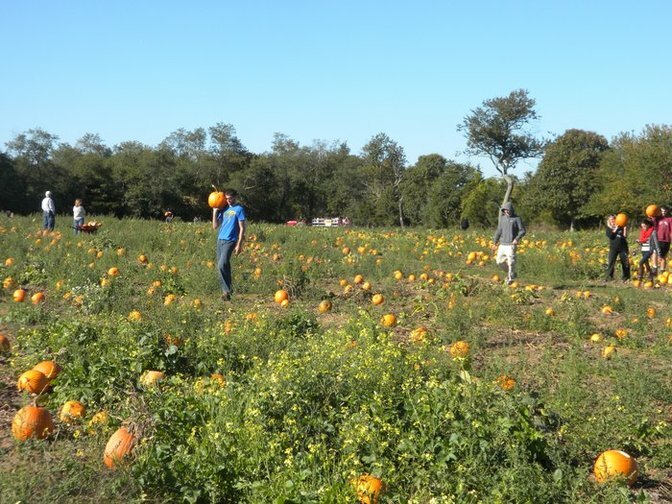 A fun day of pumpkin picking out East on a beautiful October Weekend. 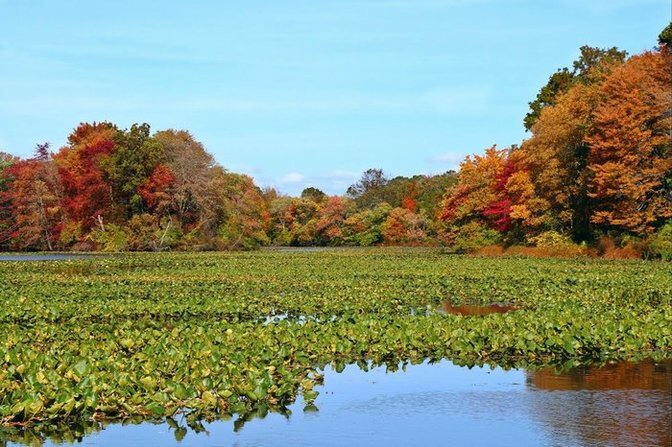 The beauty of the month of Fall on Long Island. 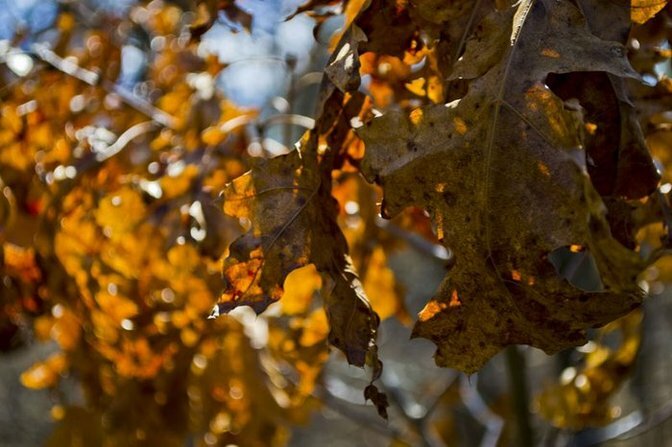 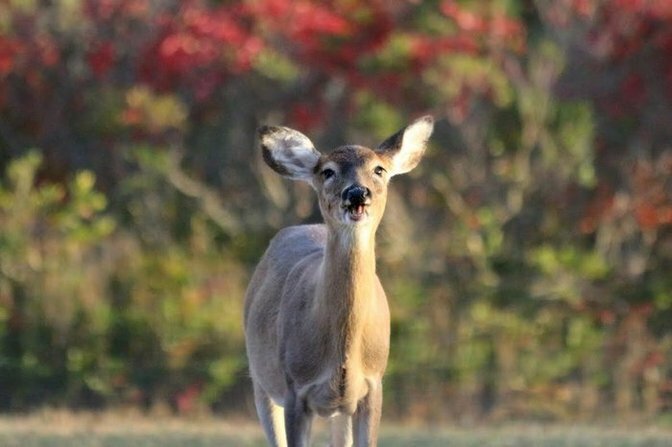 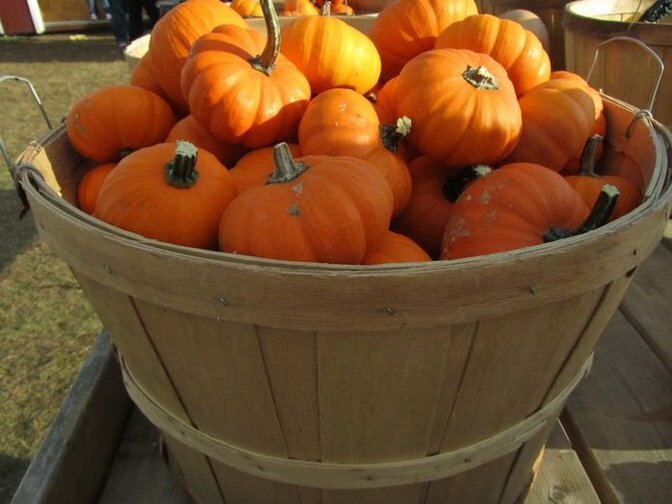 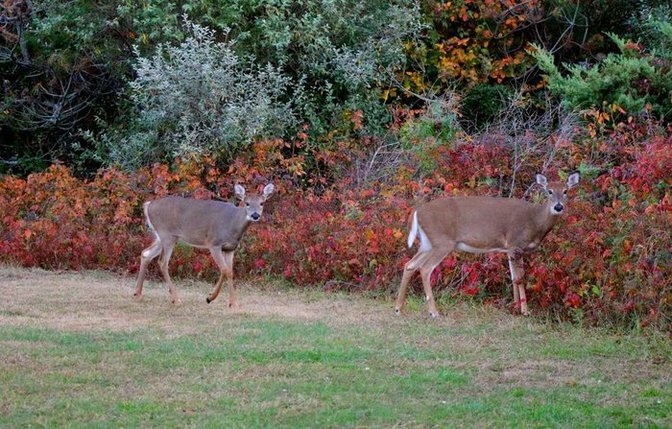 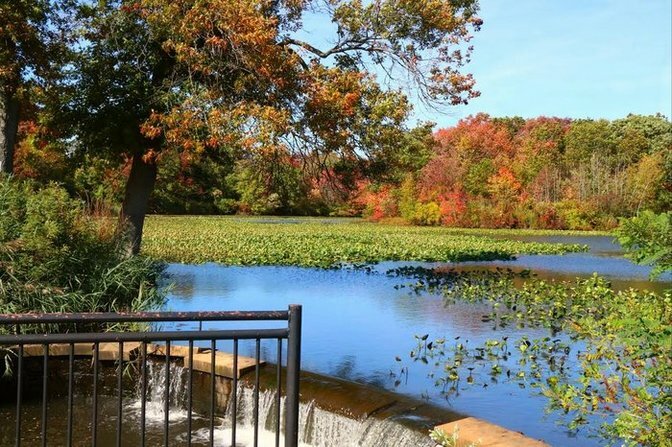 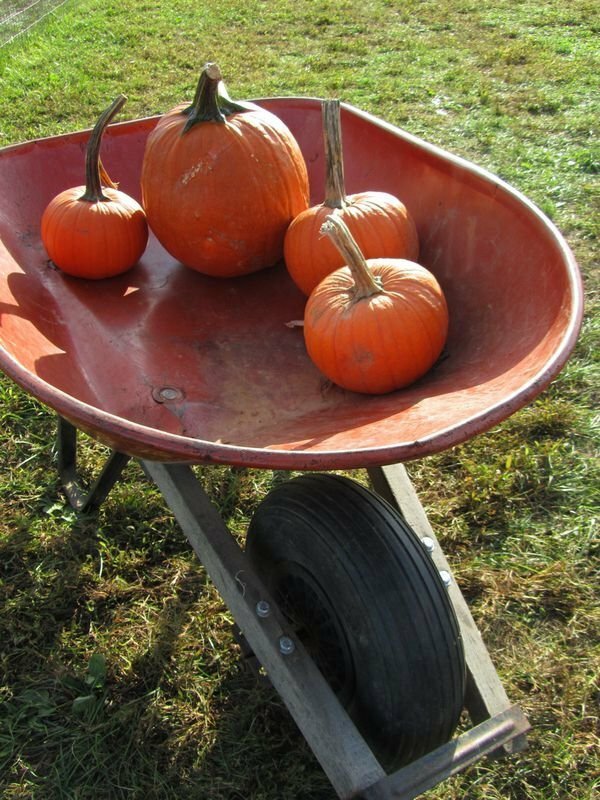 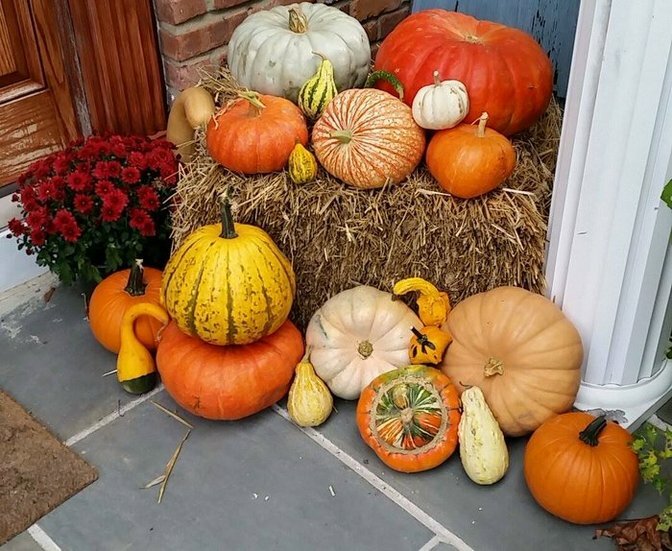 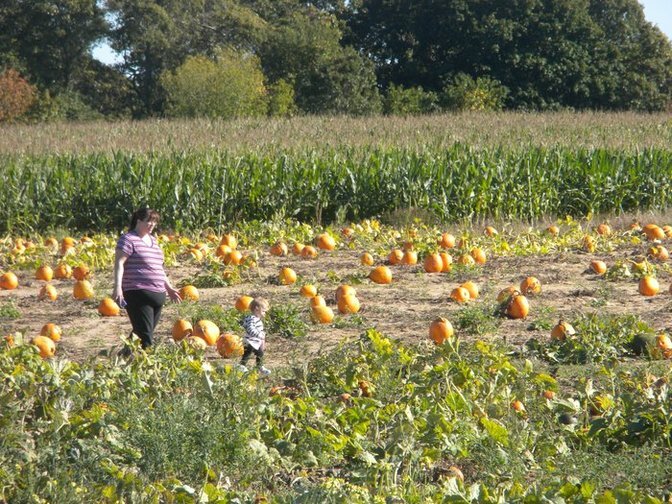 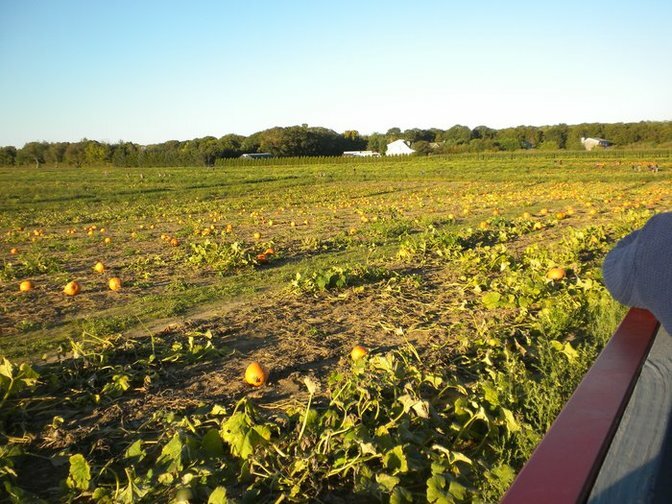 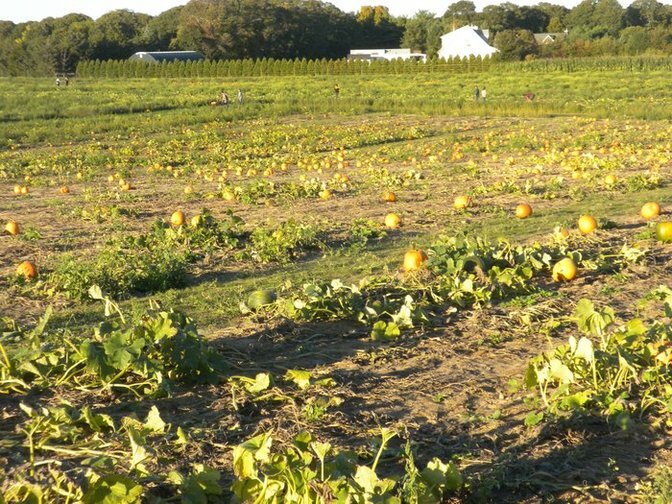 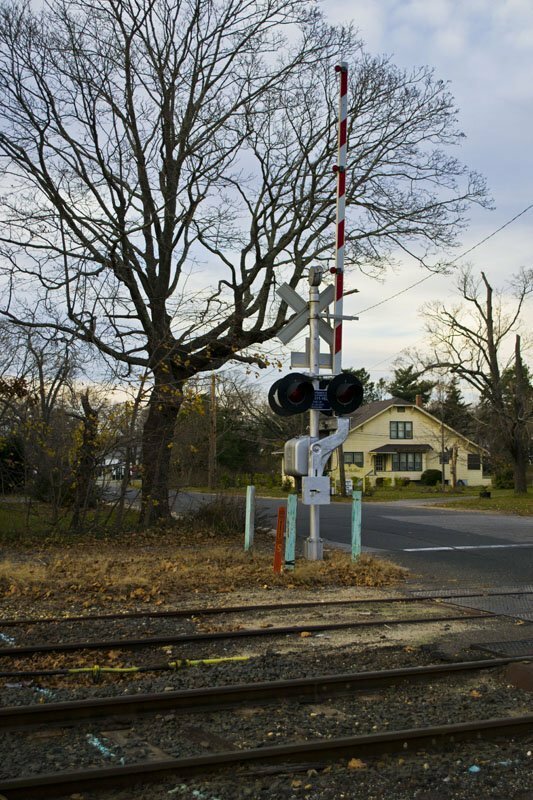 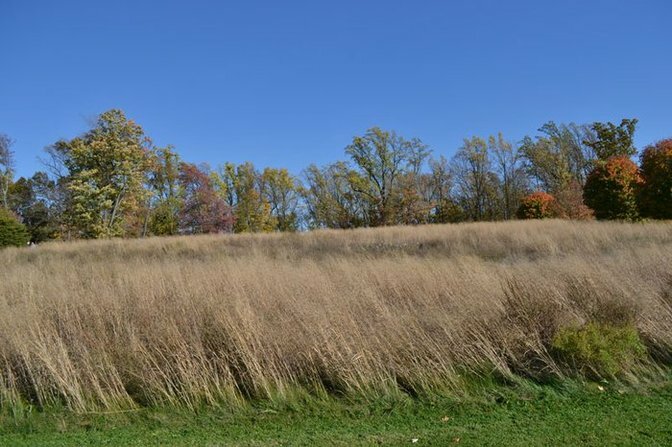 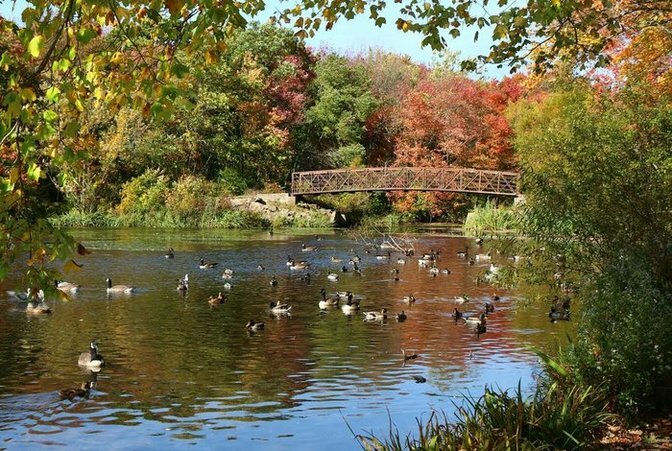 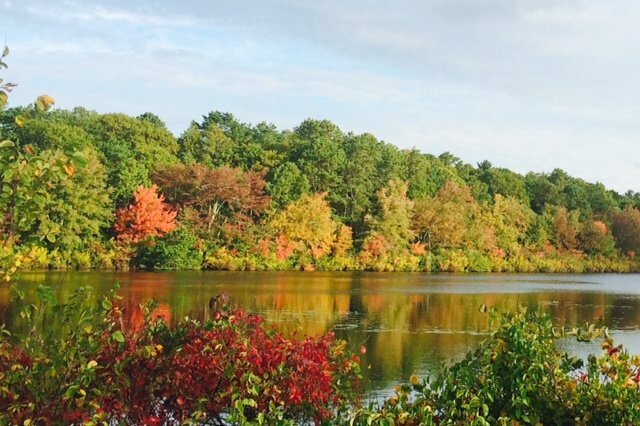 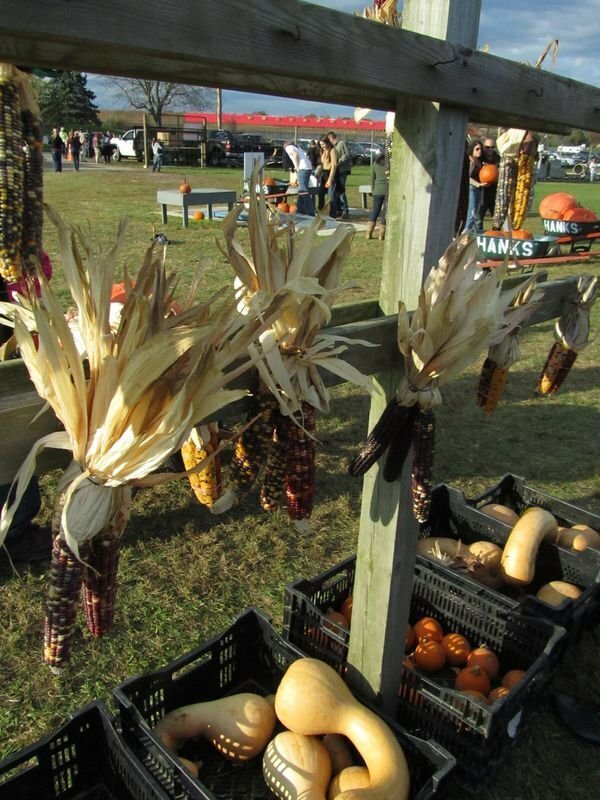 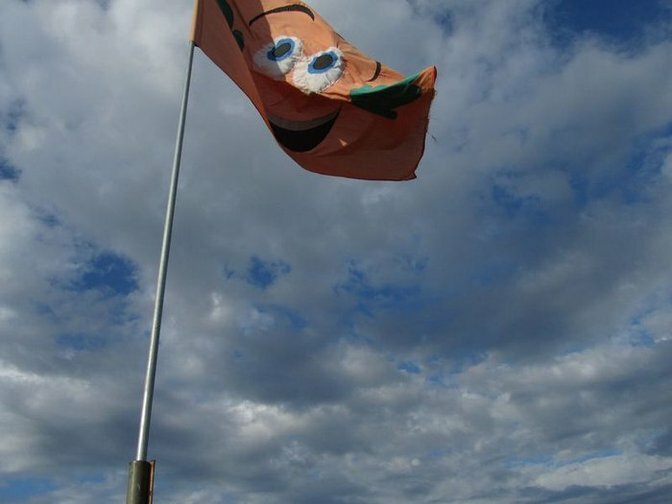 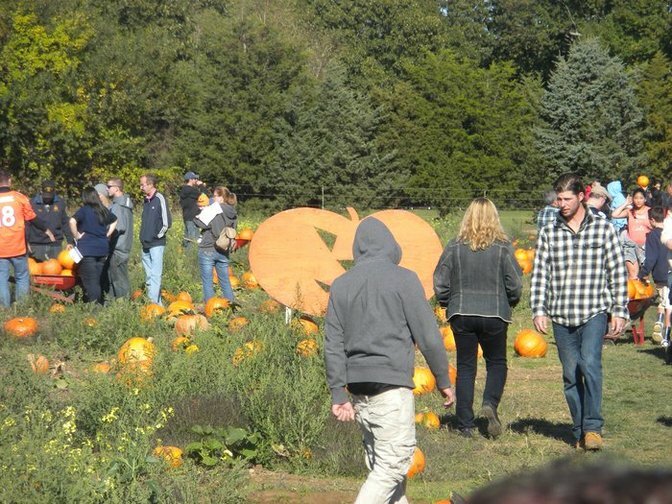 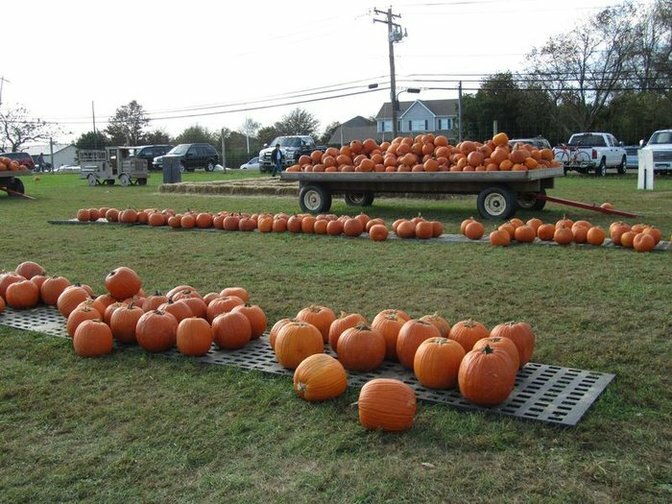 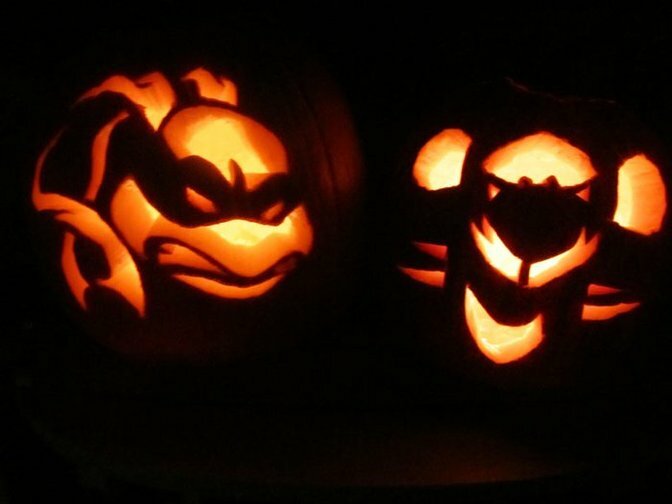 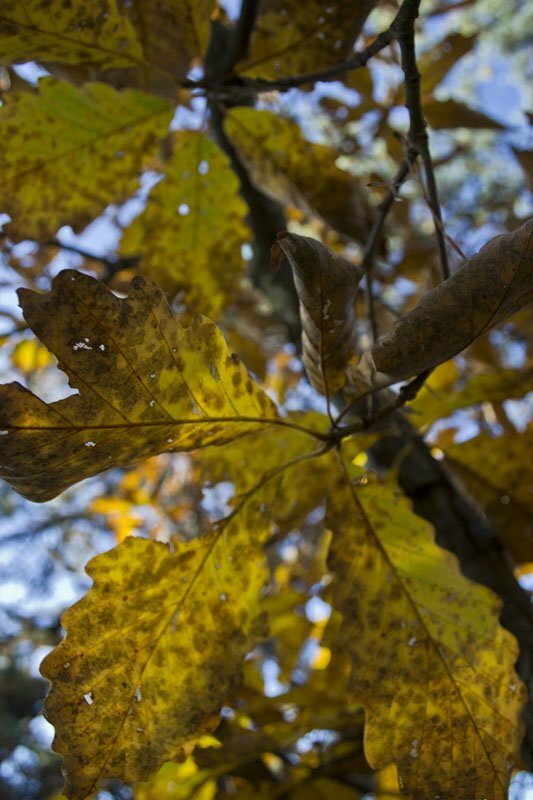 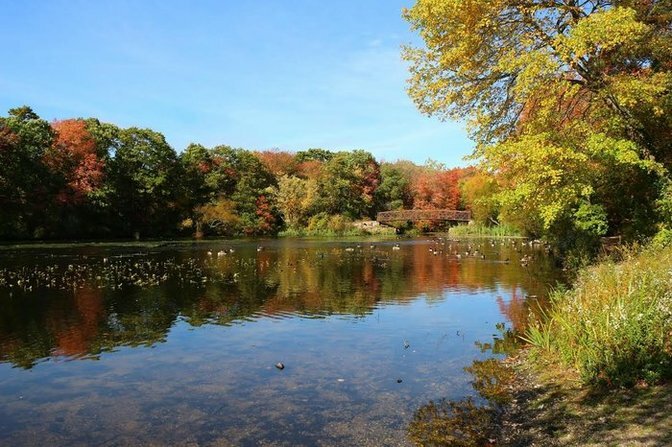 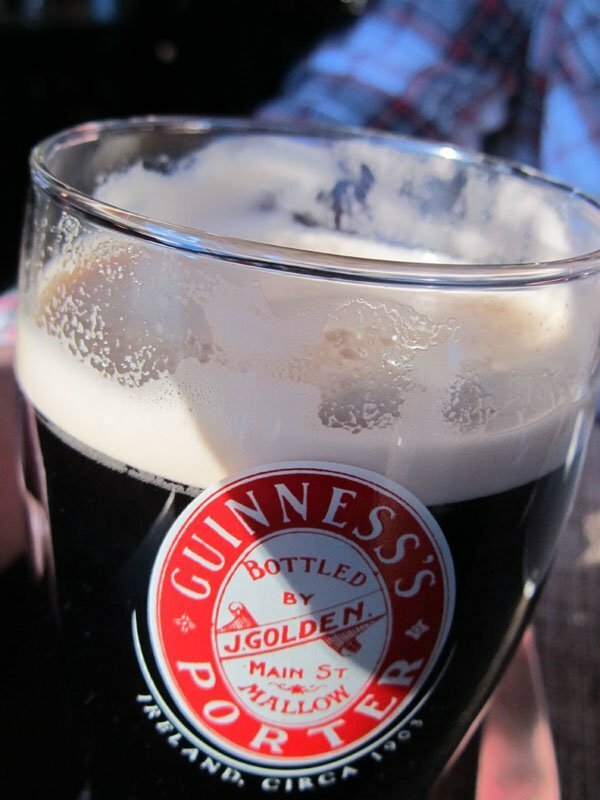 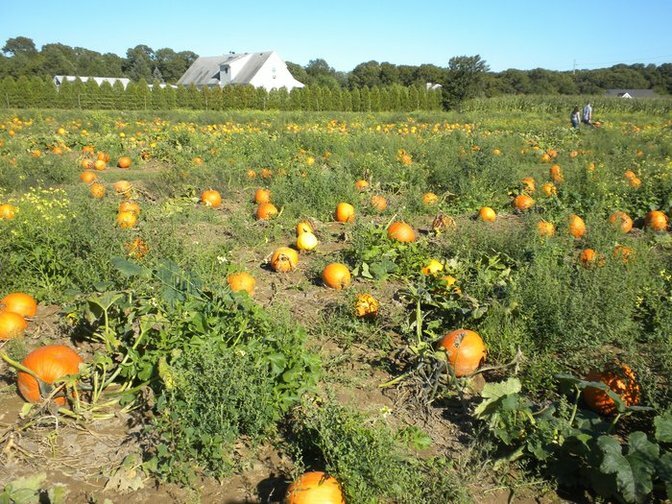 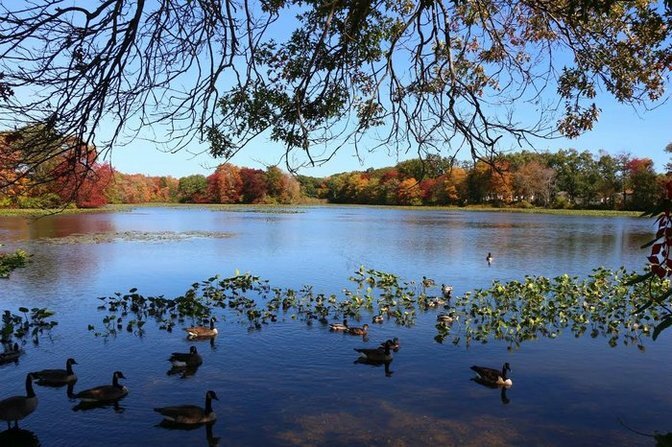 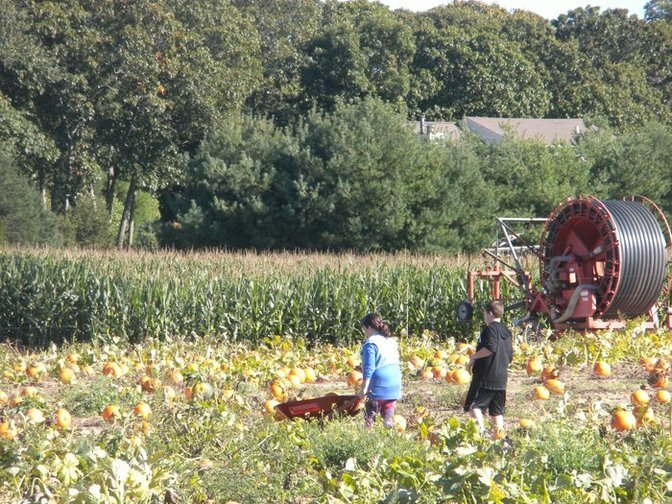 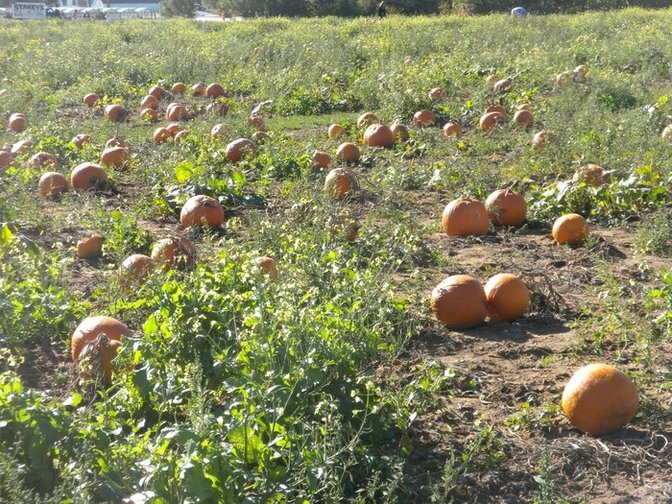 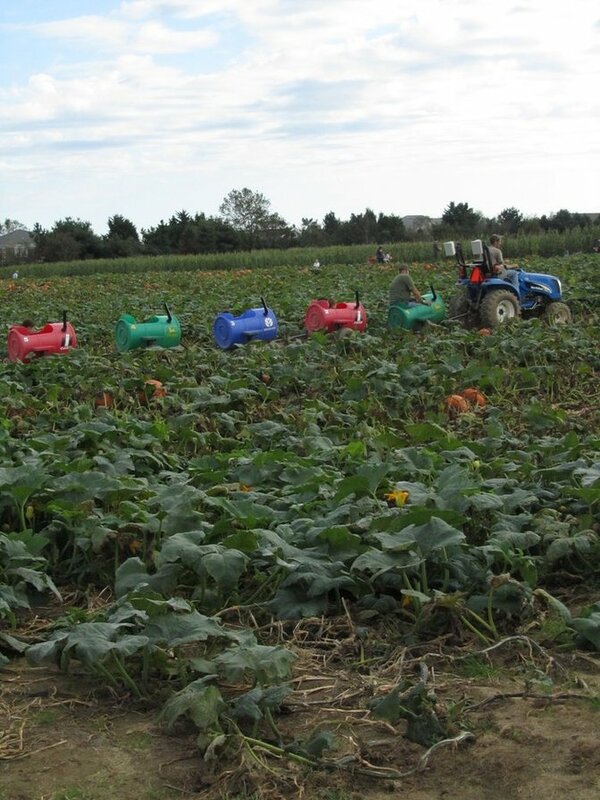 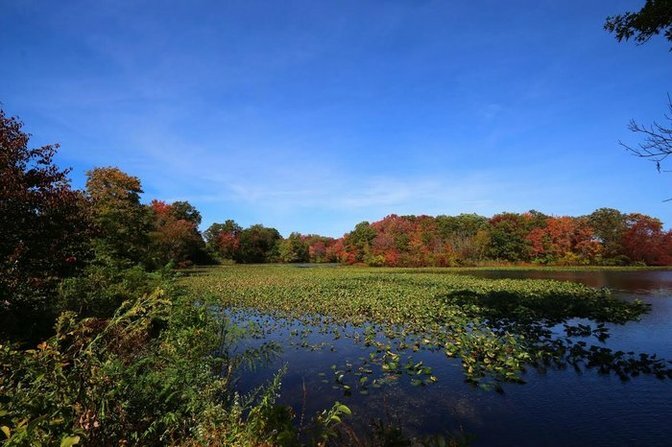 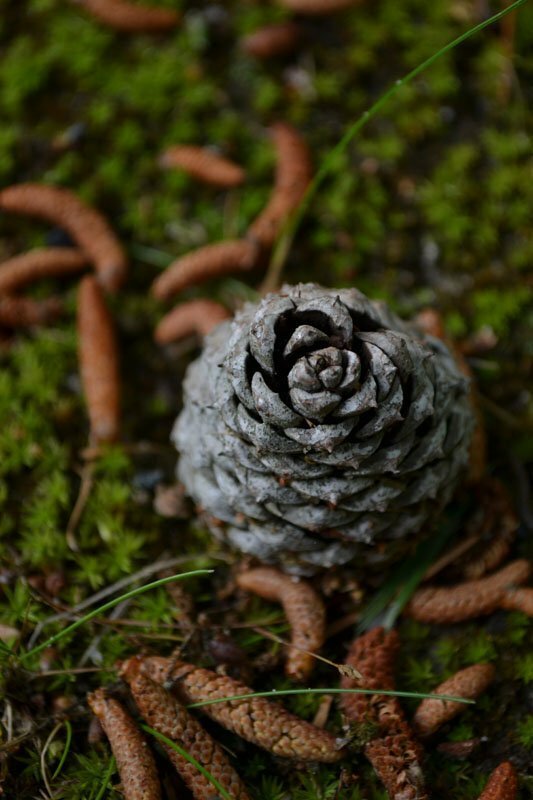 There are tons of fun, festive things to do in the Fall on Long Island!